Unprecedented urban estate. 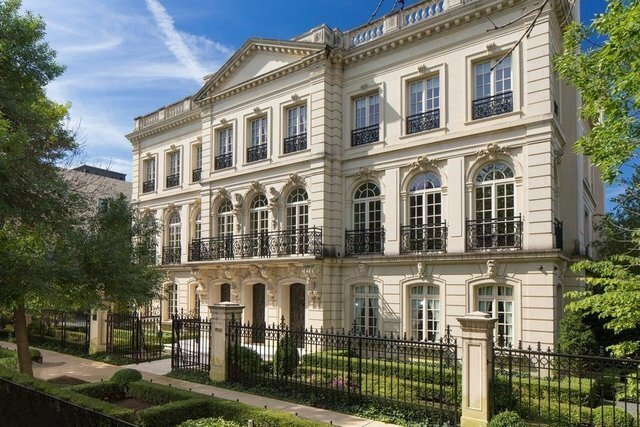 25,000 square foot masterpiece on Lincoln Park's finest street. Sited on an enormous 177' x 149' parcel totaling more than eight city lots, every step has been taken to provide complete privacy and tranquility. manicured grounds with multiple fountains, reflecting pool, and hand-forged antique garden pavilion transport you to another world. Absolutely no expense was spared inside or out throughout this sun-filled mansion. Grand in every way, but not overwhelming, the design is perfect for large scale entertaining as well as intimate everyday living. This home is nothing short of magnificent at every turn -- truly a one in a lifetime opportunity that could never be replicated.